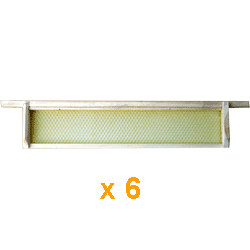 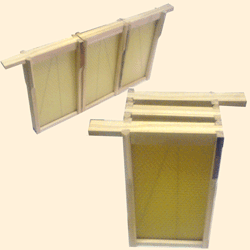 National Bee Hive Frames, Premier Beeswax Foundation and Dummy Boards. 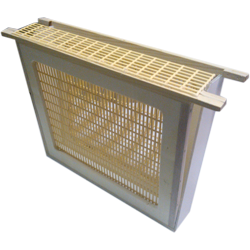 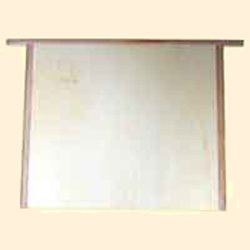 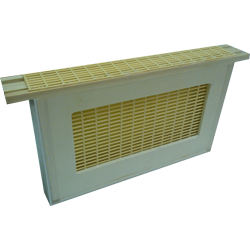 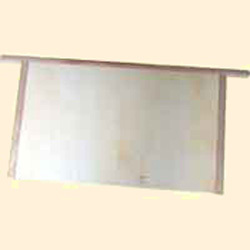 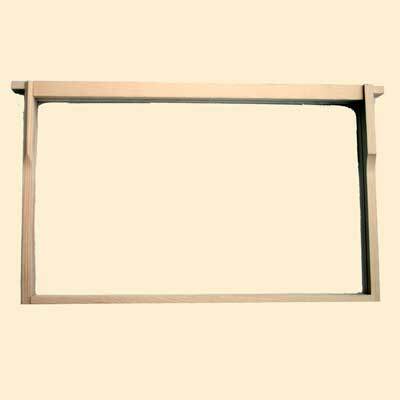 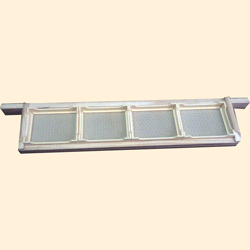 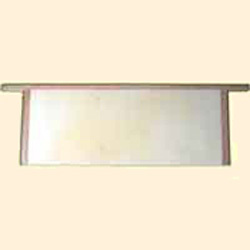 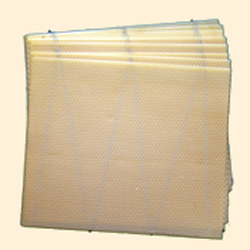 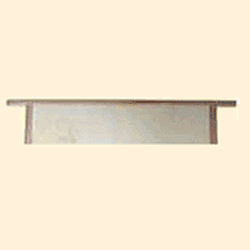 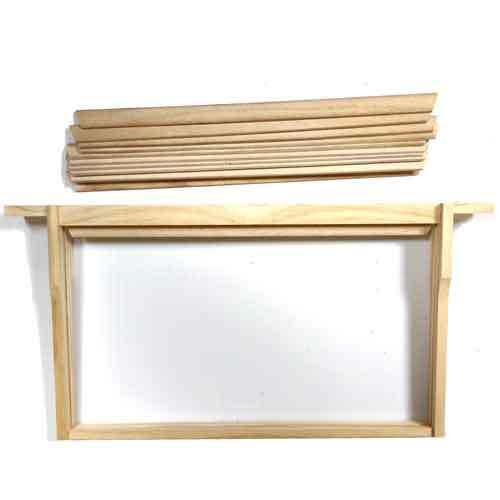 Note that National frames fit National bee hives and WBC bee hives. 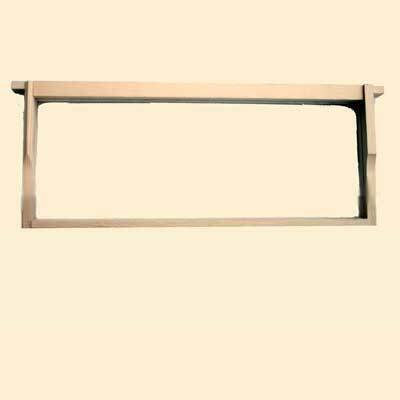 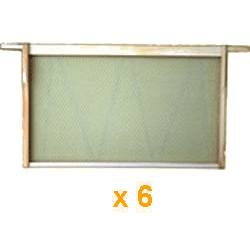 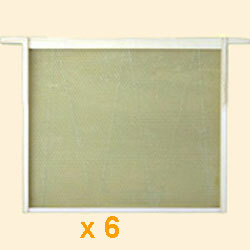 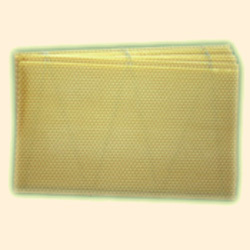 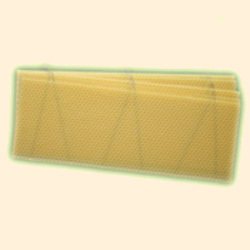 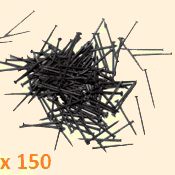 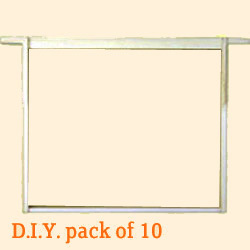 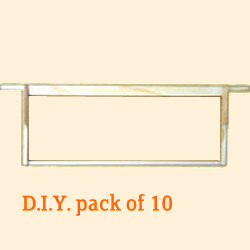 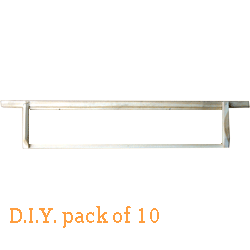 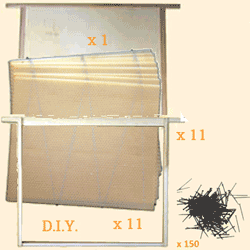 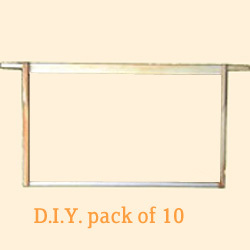 We have frames complete with foundation, assembled and ready to use as well as unassembled frames, foundation and frame pins for DIY Note that it is recommended to replace old frames and comb with new after two years to help maintain a clean hive environment. 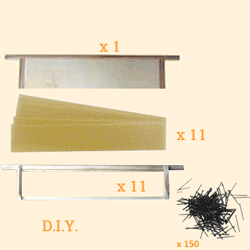 Everything you need to fill a National Extra Shallow Box, unassembled. 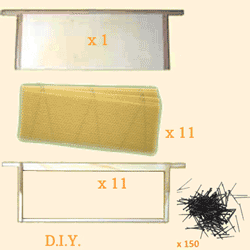 Everything you need to fill a National Standard Shallow Box, unassembled. 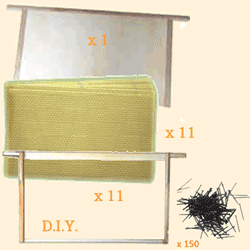 Everything you need to fill a National Standard Deep Box, unassembled. 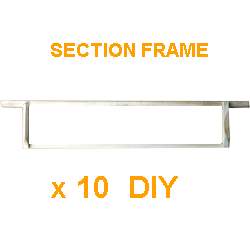 These will only fit our National 4 Section, Extra Shallow Frames. 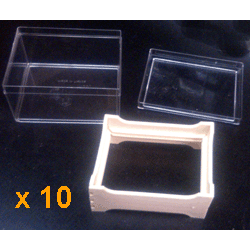 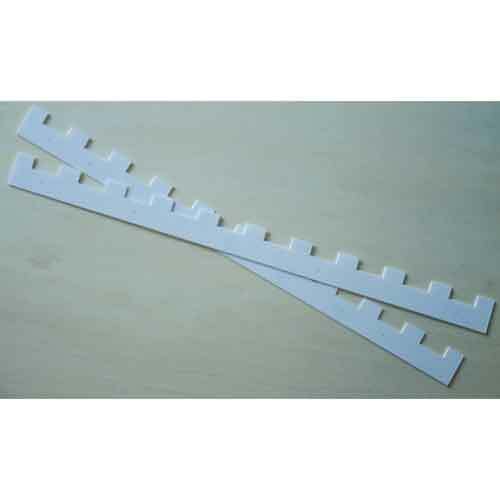 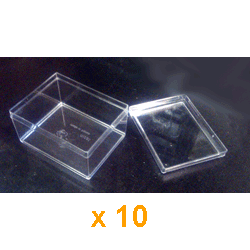 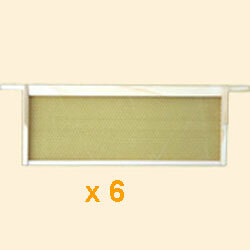 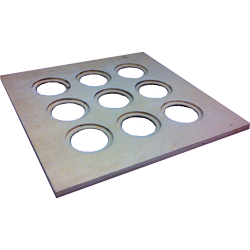 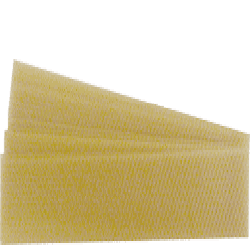 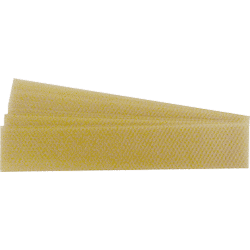 Honeycomb Section Boxes are made for containing, storing and serving our Honeycomb sections approx 85mm x 65mm x 45mm.